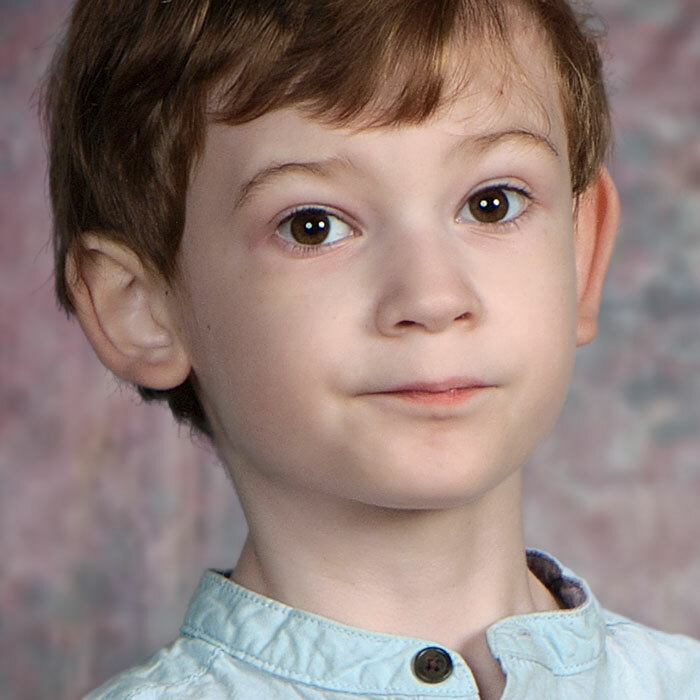 On 2 occasions Angel’s 9-year-old son Leo has gotten out of the family’s home and vanished. Although he’s thankfully been found safe and sound, it has sent his mother into a panic and she’s had to call 911. Angel started using Jiobit in order to locate her son quickly should this happen again. She talked to us about the peace of mind it has brought her - knowing that she can find him immediately.